We're going back to Narnia! 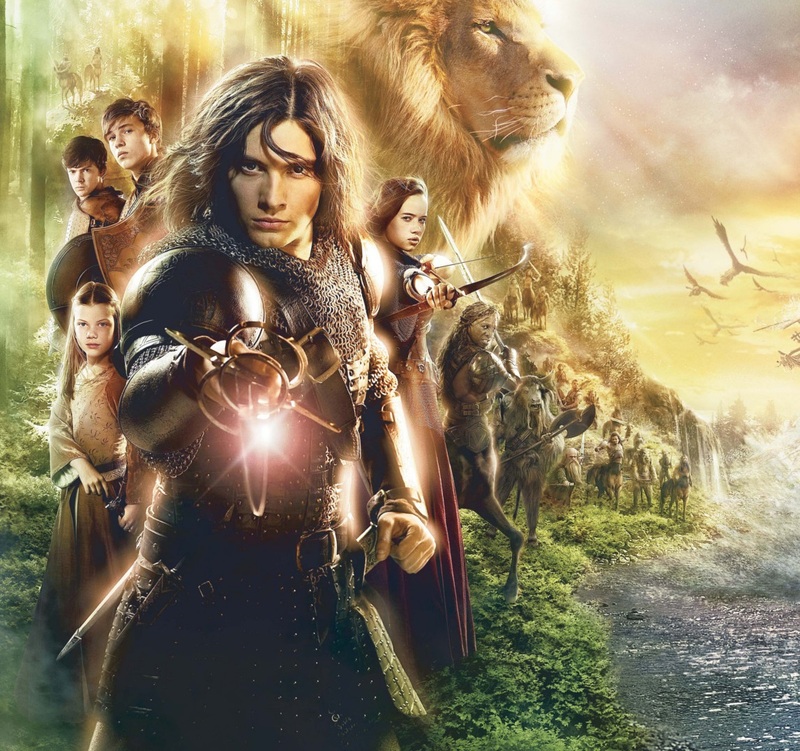 A fourth film is being created for The Chronicles of Narnia series! David Magee, who was the screenwriter for Life of Pi, will adapt C.S. Lewis' The Silver Chair for the film. TriStar, the Mark Gordon Company and Entertainment One will finance the fourth film, though it hasn't been confirmed if any of the castmembers will be returning. The Silver Chair will take place after the events of The Voyage of the Dawn Treader, when Prince Caspian has become King Caspian. The story begins with Caspian's son, the prince, going missing, leading Aslan the lion to send Eustace Scrubb — who was played by The Revenant's Will Poulter in 2010's Dawn Treader — and his boarding school classmate Jill Pope in search of the missing monarch. PLEASE, for the love of God, let Ben Barnes be coming back as Caspian! I don't want to see any other actors as him! I absolutely loved this film series, and have wanted a new film for a long time. Everything from the costuming and visuals, the characters, and the films' themes are really captivating! So I'm excited to see what a fourth film would bring. Will you be watching The Chronicles of Narnia: The Silver Chair?